This Launch Set comes with our Neo Standard kit which we think is perhaps our best all-around kit for the novice. 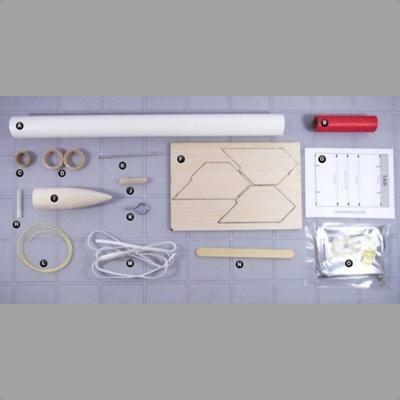 Included launch system comes with an electronic launch system and a launch pad with 1/8" rod. There is also a three pack of Estes A8-3 engines and a package of recovery wadding included. 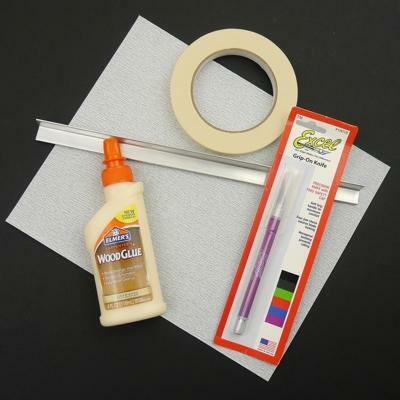 Required: Adhesive (A wood glue, such as Elmer's Carpenters Glue or Titebond can be used for all steps and is recommended); sandpaper (medium - 220 or 280 grit); pencil or ball point pen; scissors; hobby knife; tape (cellophane, aka Scotch Tape, and/or masking). 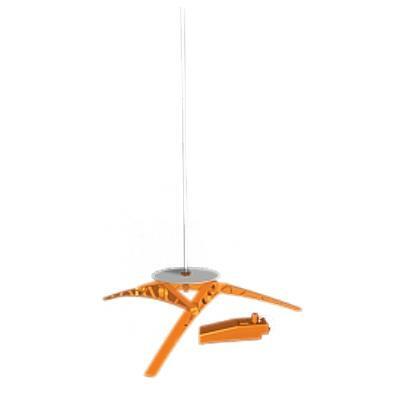 Optional: sandpaper (fine - 320 or 400 grit, extra fine - 500 or 600 grit); sanding sealer (or balsa fillercoat); thinner (appropriate type for the sanding sealer); small paint brush; paint (Spray paint, such as Krylon or Testors is recommended. Be sure not to mix different types or brands of paint without testing.) - primer; colors as desired & clear; sanding block; tack cloth. Check out our "Basic Building" Combos if you need a lot of the items above at a discounted price!